This video by STANDUP. 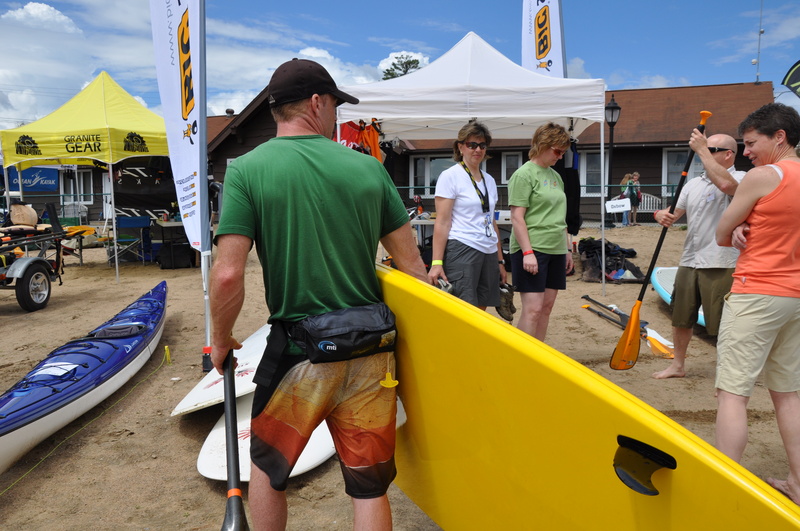 PADDLING.NET and Jimmy Blakeney of BIC Board describes essential gear including the MTI FLUID Belt Pack inflatable PFDs, paddle leashes and paddles as well as looking at the basic anatomy of your SUP board. Nice job, Jimmy! Thanks for helping to spread the SAFE SUP message. Previous Article Cold Water Boot Camp Video – watching this could save your life! These can be life savers! You never know the sticky situations you could be in outside of the surf zones! Lets be safe People! Thank you for the SAFE SUP support!